Like most things, when feeding a baby or toddler a little planning goes a looooong way. While I am not nearly as creative and organized with Mazen’s meals as I’d like to be, there are inspiring cookbooks to get one’s creative juices flowing and feed those kiddos well. 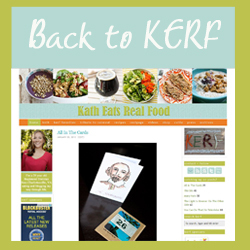 Digital friend Lisa’s blog and cookbook is one of them! 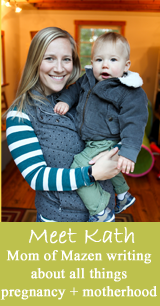 Lisa started her blog, Bites for Babies, two years ago to share her passion for cooking and providing healthy, interesting meals for her son that she hoped would nurture an adventurous palate and passion for healthy eating in the years to come. 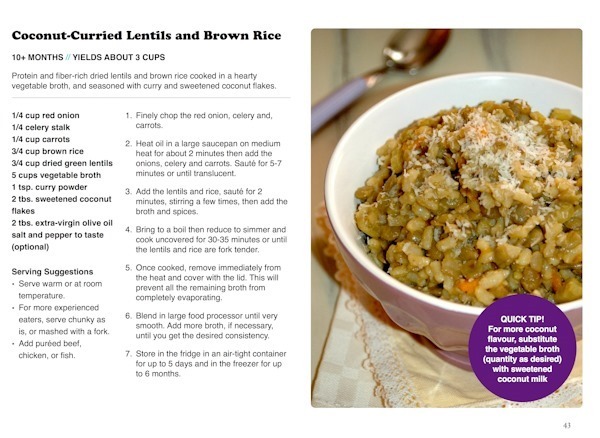 Her recipes are both baby and parent friendly and have a global spin thanks to Lisa’s years living and cooking abroad. 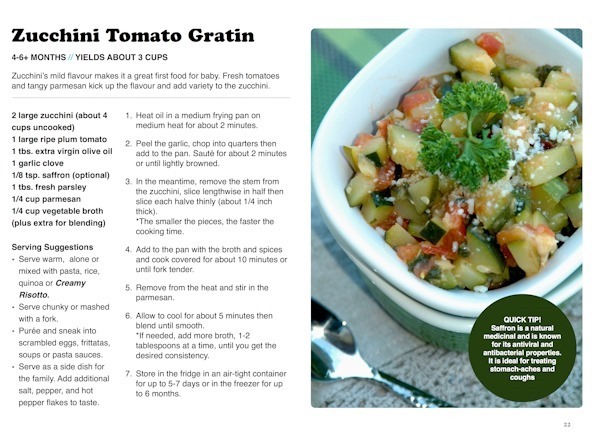 Lisa’s e-cookbook is an extension of her blog and features 50 healthy recipes for baby and the family inside. You can order it both as a PDF or an iBook. Learn all about it here! Recipes written with quick tips, serving suggestions, and easy modifications which render the recipes more toddler or adult-friendly. 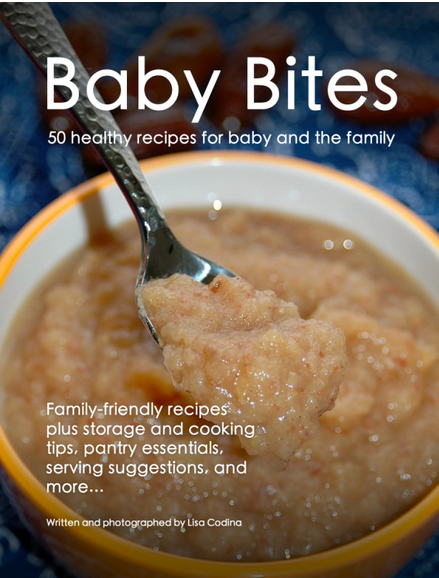 The charts and tips are great for moms just starting out on baby food. And the recipes are definitely above and beyond steamed and mashed veggies! …and more. Sounds yummy, right? You can purchase the Baby Bites cookbook here, and enter below for a chance to win one! I love the look of this! Lisa, you rock! Is there a sentence or paragraph missing at the top of this post? I love the idea of this cookbook! Thanks Layla! Did you get a chance to download the sample?! Very cool! What recipes did you try? How did they work out? 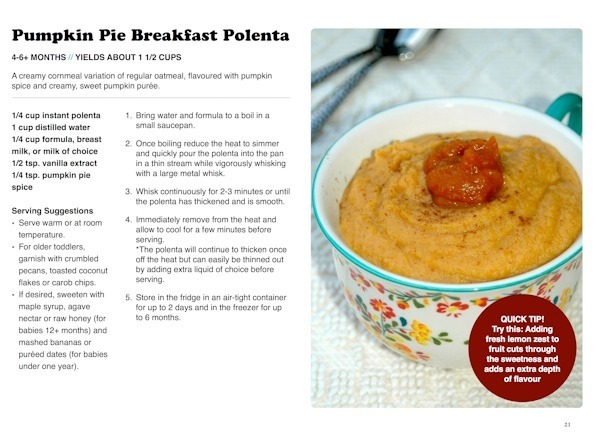 I would totally eat the polenta myself ha ha. I haven’t gotten to anything yet. I was all set to make the salmon + lentils and then Mazen ate the salmon! Haha! Did he sneak in and eat it out of the fridge or something? Pretty impressive for a not-even-two year old! Is this self-published or through a company? Is there a way to enter the giveaway that does not involve social media? leaving a comment or something? I apologize Cassie. I didn’t realize it was all social. Thus, the giveaway is now over.